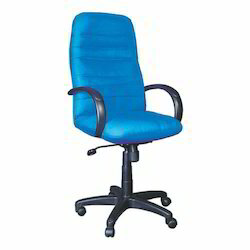 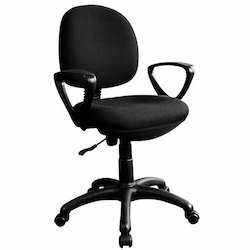 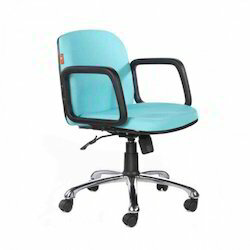 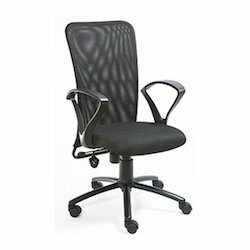 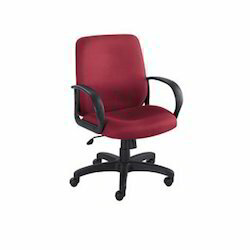 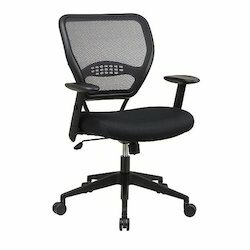 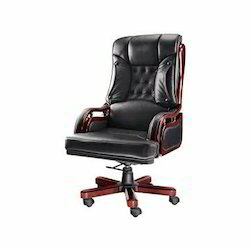 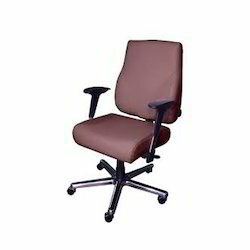 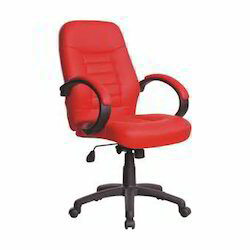 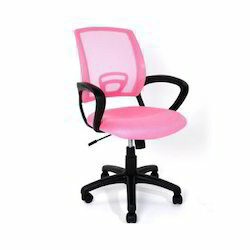 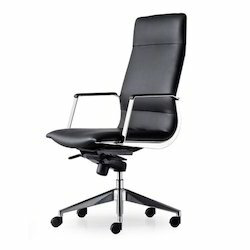 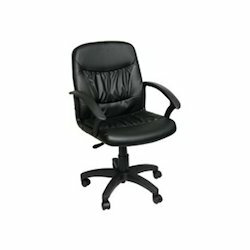 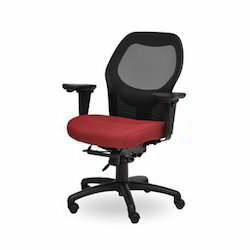 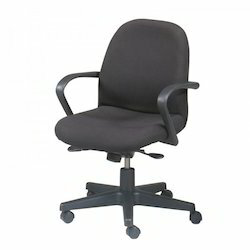 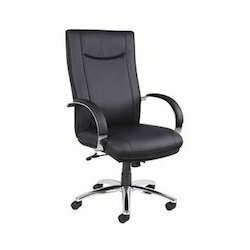 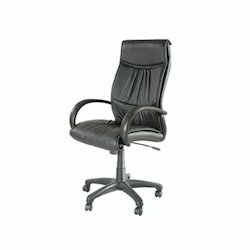 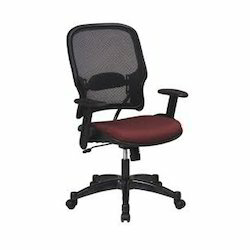 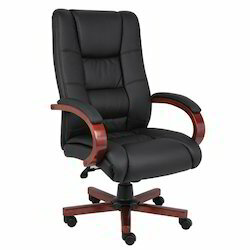 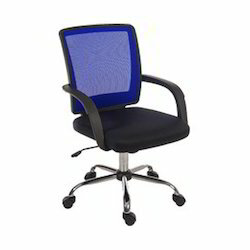 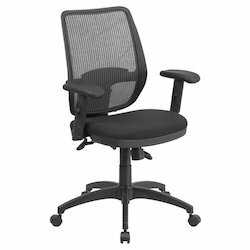 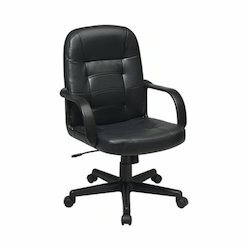 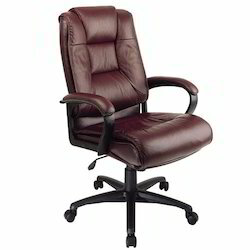 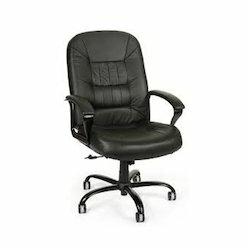 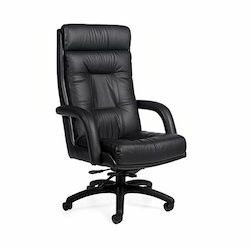 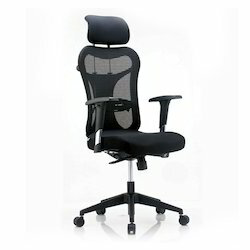 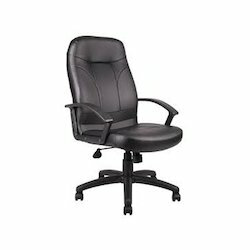 Pioneers in the industry, we offer executive chair and executive chairs from India. 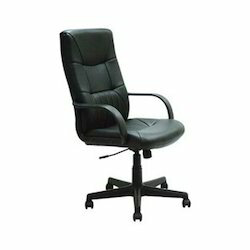 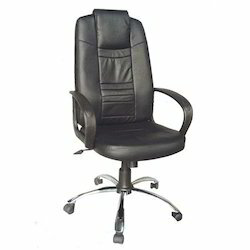 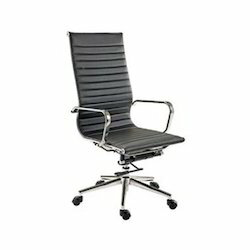 We have been able to serve our clients with an extensive range of Executive Chairs. 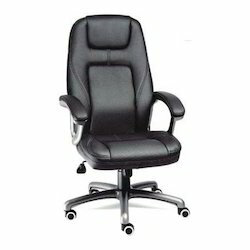 We have been able to serve our clients with an extensive range of Executive Chairs.The Executive Chairs offered by us are designed to offer optimum comfort to the students. 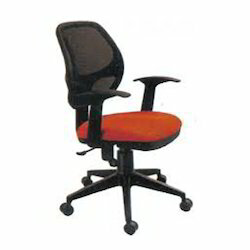 Our company is well acknowledged in the industry.